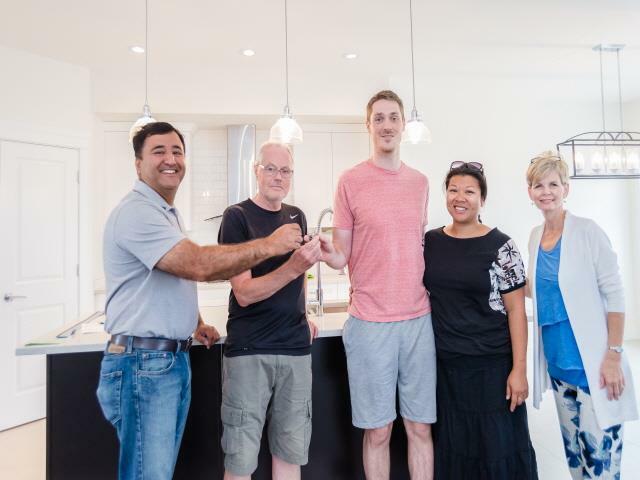 Wilkinsons family Proud owners of 306 Olson Lane. in Rosewood. took possession on 22nd of August 2016 . 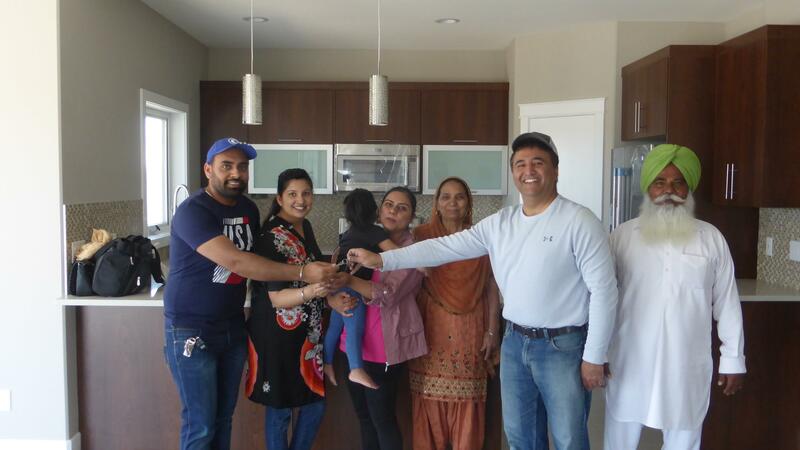 Dhaliwal's Proud Owners of 630 Pichler Cres. Rosewood.